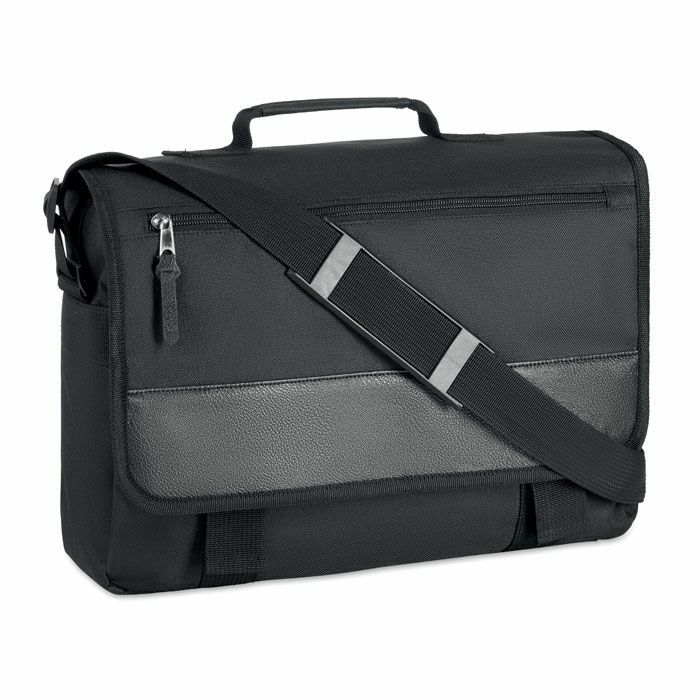 eBuyGB's executive over shoulder messenger bag for laptops and document transportation. · UNIVERSAL: This shoulder bag is compatible with any device with a maximum screen size of 13”. 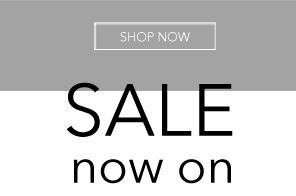 Great for Apple, Acer, Samsung, HP, Lenovo, Toshiba, Sony, MacBook, Kindle, iPads, Tablets and MORE. · STYLISH: This brand new item is incredibly stylish yet doesn’t skimp on function; this is a great laptop and tablet holder but can also be used as a day bag. The bag has multi pockets and zipped compartments ensuring you can carry all you need at once! Perfect for stationary and accessories. · PRACTICAL: The bag is constructed from 600D Polyester; this is a strong and durable fabric that does offer a degree of water resistance and can protect your devices from dust. The bag is two tone accented with PU leather feel strips. The zip also has a PU leather pull tab. The bag has a flap over panel that offers further security, securing at the front via two plastic, heavy duty clips that can be tightened and hidden under the flap. This flap has a handy zipped pocket for accessories you may need to access quickly such as keys / wallets / cards etc. Featuring a comfortable, padded carry handle and adjustable shoulder strap (shortest 54 cm longest 120 cm from side to side) – this bag offers a comfortable fit. · THE INSIDE: Keep your valuable items safe while commuting or travelling - the main compartment fastens with a zip and contains a partition that is fully padded. This allows you to carry all your favourite devices at once! The front side, under the flap also includes a couple of business / credit / debit card holder pockets and pen pockets. The colour is executive and professional, fitting for any gender. Buy this for yourself or as an executive business gift.